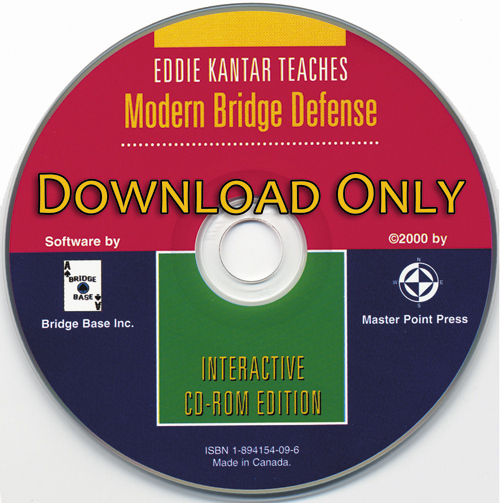 Eddie Kantar teaches Modern Bridge Defense - Interactive CD-ROM Edition is based on the bestseller that was named 1999 Book of the Year by the American Bridge Teachers Association. The topics covered (which include opening leads, signaling, second-and third-hand play, and discarding) are explained so thoroughly that even experts will benefit from studying them. This interactive edition is an educational and fun software product that presents the same material in interactive mode, giving you a chance to try the questions, practice hands and tests. At the same time, the animated diagrams make following the play of card combinations or complete hands a snap - and you can repeat an example as many times as you like! 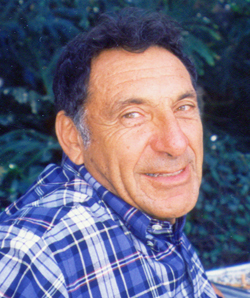 For more detailed descriptions and a table of contents, see Eddie Kantar teaches Modern Bridge Defense.